Easter family fun is here. Looking for some family friendly fun activities this Easter? We have a range of different options here at Kendal Wall for you to try. Our most accessible session is our fantastic CrazyClimb,; available to anyone aged 5 and above. With 12 different climbing options including, on globes, drainpipes, pillars and in a chimney, there is a range of climbing challenges. 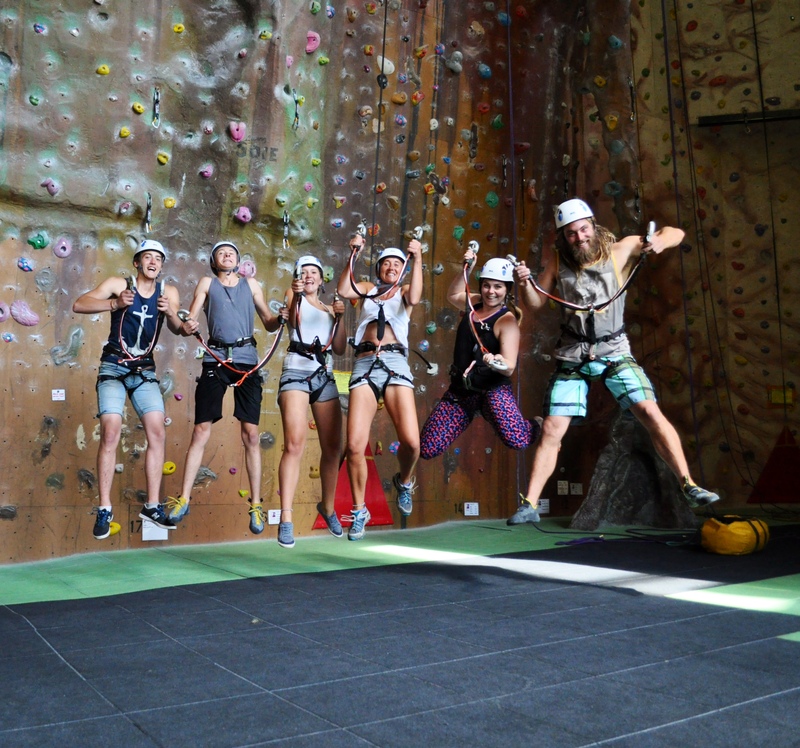 Then at the end you you can opt to try our SkyJump, step off the edge and plunge down a 12 metre shaft feeling the pure free-fall effect as the ground rushes to meet you! full details and booking are here. 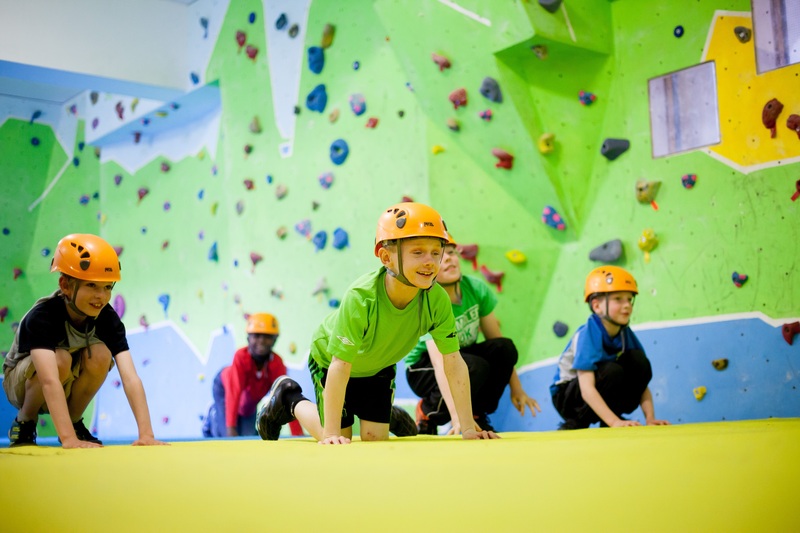 Moving on from CrazyClimb, you could try a Taster session if you are aged 8 and above. These sessions are put on in the holidays, weekends and bank holidays and are a 90 minute introduction to roped climbing indoors. Click here for the online booking page and details. Finally for families with older children or groups of adults you could consider our indoor via ferrata called Skyline. You can read all the details and book Skyline by clicking here.